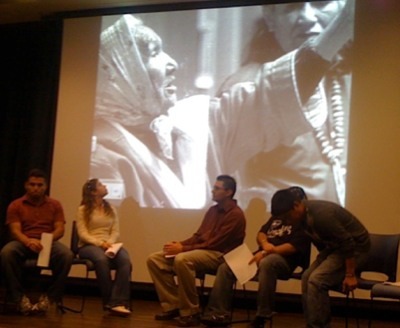 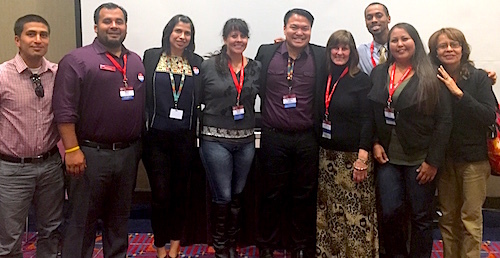 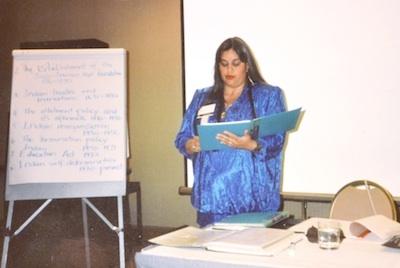 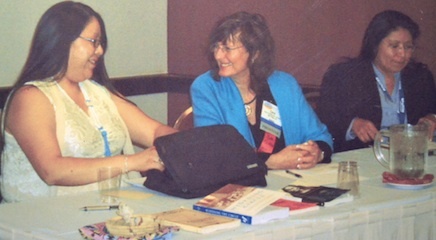 Project Scholars Tiffany Haswood (Diné) and Jarrett Clifton (African American/ Haliwa-Saponi) presenting at 2015 NIEA, Portland. 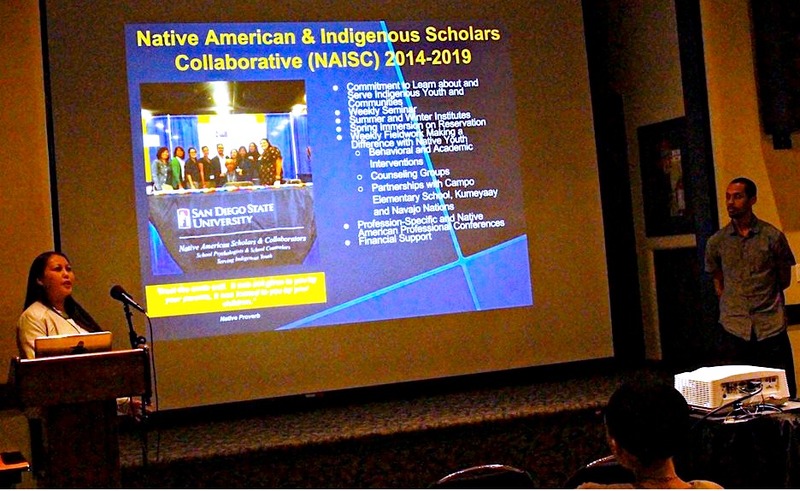 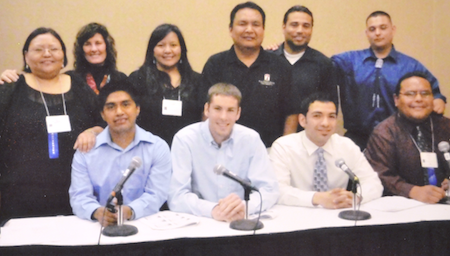 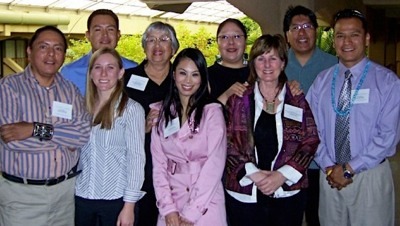 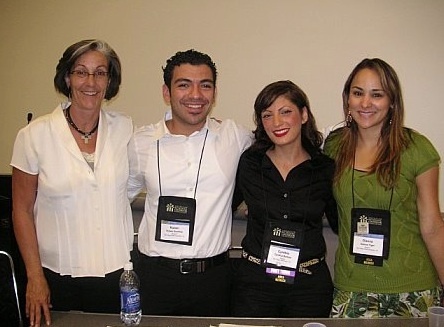 NAISC Scholars attend World Indigenous Peoples Conference on Education in Canada. 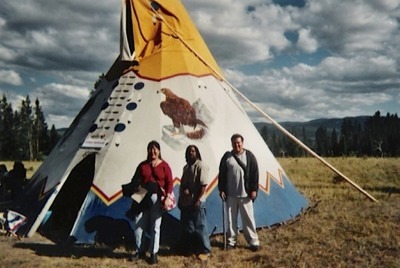 (Left to right) Elvina Charley, Ron Newman, Richard Aisaican. 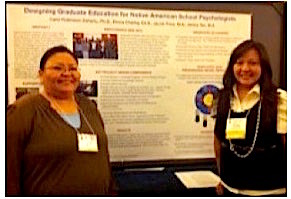 Project students Janice Tso and Chelsay Jimmie present at National Association of School Psychologists Conference.